Citric Acid Anhydrous is the water-free form of the commonly known Citric Acid. This ingredient is odorless and colorless and exists in a crystalline form as a solid. Produced naturally and synthetically, Citric Acid in anhydrous and other forms serves an essential purpose in human functions. 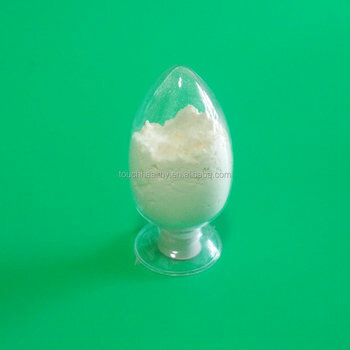 It is a sort of important chemical raw material, widely used in foodstuffs, medicine, chemistry, leather, printing, nonpoisonous electroplate, atom energy and other industries. The supplier is ranked number 11 by responses data in Extract.